We will soon be posting a new schedule, reflecting the end of our No Child Turned Away project, which ran November 1st through the winter, and ends April 30th. Our No Child Turned Away project is funded primarily through our annual gala proceeds and the generous donations of our community. The No Child Turned Away project resumes October 1st, 2019. Our May schedule is here. No Child Turned Away Project Launch – Nov 2nd! Here’s our schedule starting November 2nd. Thank you to all who donated and supported our fundraising so that we could offer two additional days during the cold winter months! What is NO CHILD TURNED AWAY? East End Children’s Centre was founded by local parents in 1985 and served local families responsively for two decades before the East York child population boom in 2010. Did you know that between 2006 and 2016 there was a 35% increase in the number of children under four in our immediate community? And why not? This is a great neighbourhood for raising kids! By 2011, we were experiencing a massive increase in local children, families and caregivers who needed us and we needed to meet their needs while continuing to deliver safe and relevant programming at our Kimbourne and Terry Fox Drop-in Centres. We tried offering our program in two sessions. 50 children from 9 to 10:30 am and another set of 50 from 10:45 to 12. We served more children but we weren’t giving them a quality experience. In 2014 we returned to the single session model, locking our doors when occupancy limits were reached. Children were turned away every day. Parents complained. Some of them wrote us letters telling us how demoralizing it was for them and their children to find themselves outside a locked door. Our board of directors read every word written about the devastation caused. Many families gave up on us. They weren’t prepared to subject themselves and their children to the stress of trying and not succeeding to get to our programs before the doors were locked. In 2015, our board of directors decided: enough. We were going to find the funds to expand our programs. We called our program expansion campaign NO CHILD TURNED AWAY. In 2016, a petition was signed by over 700 community members. Meetings were held with our local city councillor, Janet Davis, and the general manager of Toronto Children’s Services. We’re so fortunate to have people at the City of Toronto who really care about families and children. But they were (and still are) undergoing an extremely complex service re-organization and couldn’t entertain our request for a program expansion, as much as they would have liked to. Our board managed to fundraise, through a gala and donations, enough money to fund two additional days a week to our schedule during the chilly months of fall, winter and early spring of 2018-19. In 2017, the first year we piloted the NO CHILD TURNED AWAY project, we increased our child visits by 1035, or 21! In 2017 and 2018, during the cold fall and winter months we turned NO CHILDREN AWAY on Mondays and Fridays at both our sites and our program reached capacity less often on the other days of operation. It’s been so successful that the community came together at our recent Boots & Bling Gala, to kick off the fundraising for NO CHILD TURNED AWAY days in 2019! Please keep this program alive with your donations! We accept cheques, cash and online donations here. Monthly evacuation drills are a necessary inconvenience. 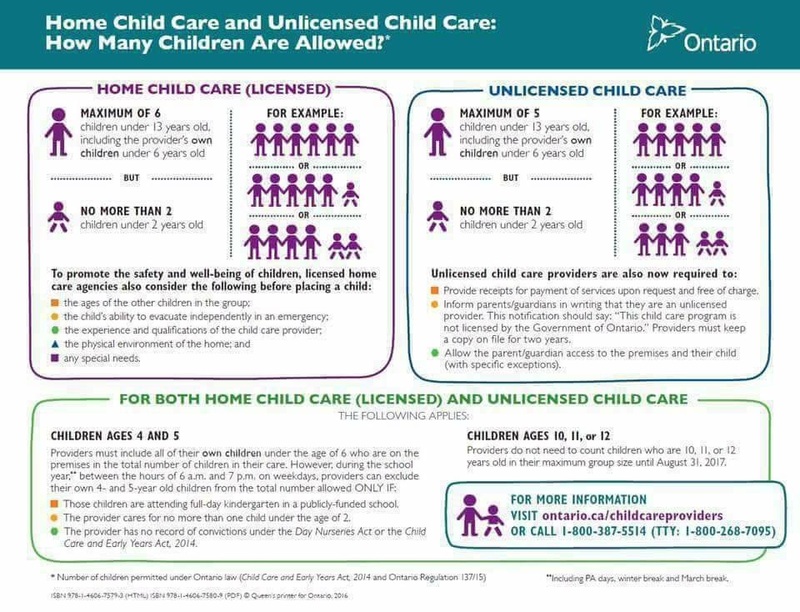 We are required to do them and we want to do them well because we care about your child’s, yours and our own safety. You don’t have to love them, but if you are bringing children to our programs, you do have to participate without protest. We expect adults attending our programs to model a positive attitude during evacuation drills, so that children feel safe while practicing these skills. Please follow all direction from staff. Do not collect your coat, bags and stroller. You will be interrupted by staff and asked to cooperate if you try do this, or decide to depart the program during a drill. If the weather is chilly, throw a coat or blanket over your child and leave the building. We are sorry to share the very sad news that our wonderful staff member Yvonne Kristensen passed away on October 23rd. Yvonne has worked at East End Children’s Centre for the past 16 years, as well as several years during our organization’s early history in the late 1980s. She has given of her warmth, strength, passion and playfulness to so many children, parents, caregivers and co-workers. We are truly proud of the way Yvonne worked and played, making our programs and indeed our lives incredibly rich, during her time with us. We remember her powerful energy, huge voice, beautiful heart, and her joyful laugh. We miss her very much. 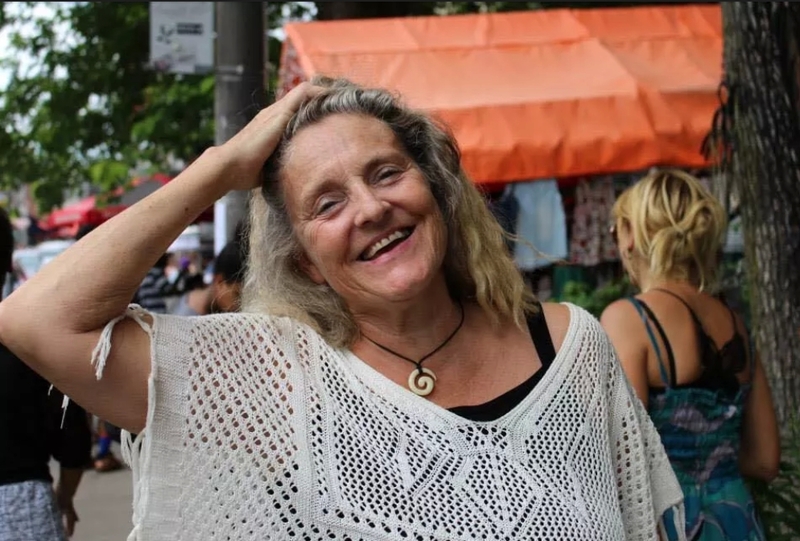 In addition to her work with EECC, Yvonne operated a small store in Kensington Market, called Vibe, where she sold essential oils she crafted herself. Some of you knew that Yvonne had two diagnoses of breast cancer in the past 20 years, most recently in 2006. She decided to make those years great anyway; she had many, many tools in her toolkit for living well, not the least of which were her sense of humour and deep spirituality. She was still riding her bike this past spring and was actively working with us until the end of July, then took a few weeks vacation before discerning that returning to work was not an option. Yvonne leaves a daughter, Jade, and two school-aged granddaughters Narissa and Deja, as well has a great many friends around the globe. Her family is honouring her wishes not to have a funeral. We will plan a memorial event at our Kimbourne site and will communicate further about that when a plan is in place. Wondering what that registration form is that you are being asked to complete? The form is so that we can maintain basic contact information, in case you ever need to be contacted. Why would we be contacting you? We would need to get in touch with you right away if there was ever an emergency involving your child, or your child’s caregiver. We also wouldneed it in the event of an outbreak at our centres, as public health requires us to notify families when they may have been exposed to certain infectious diseases. If you include an email address, and we hope you will, we will also send you our quarterly newsletter, and keep you informed about events and other things going on at East End Children’sCentre.